Marketers understand that the relationship between marketing and sales is critical to achieving goals set by the business. Marketing has a goal of continually improving the ROI of their campaigns, and sales wants to be sent quality leads who are ready to engage with them. But creating that alignment can at times prove to be challenging. Although both teams are working towards the same end result, the priorities of each team are quite different. Marketers know they are providing value to the business every day, but when the priorities of sales are different, that can often be overlooked. This is why it’s so important for marketing and sales to bridge any gaps, open up communications and gain a greater understanding of what each team is doing. At the end of the day, both sales and marketing are ultimately working towards the same goals like increasing revenue and creating positive customer experiences. So to start, here are just a few ways that marketing can begin working to strengthen the relationship with their sales partners. 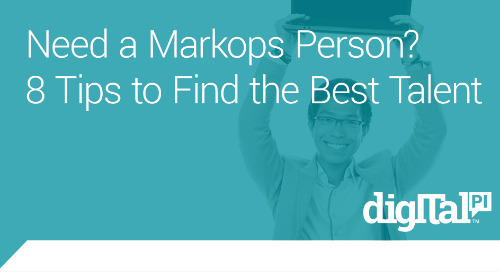 For those companies utilizing both Marketo and Salesforce, MSI is a great tool to leverage. One of the first steps marketing can take is to become involved in the sales onboarding process and training. Take the time during those first weeks to introduce new reps to the marketing process, the information they can expect to receive and where to find it, as well as giving them the chance to provide suggestions and feedback. It’s a great way to positively start the relationship and to let them know they have that support from marketing. Once that has been completed, set up a regular check-in to ensure that the process is still working and the information flowing into MSI is useful. And one final suggestion on MSI setup - create a separate folder in Marketo for sales emails before making them available. 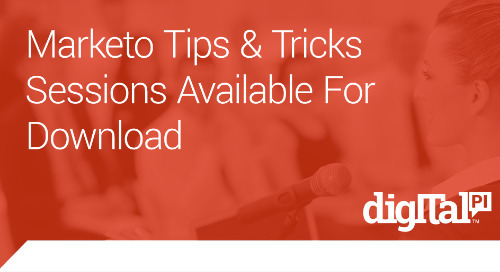 This makes it easier for sales to find emails to send to their prospects, rather than having to search through all the folder located in Marketo. This one may be a bit obvious but still important to mention. Whether you have a brand new instance, or are thinking about making updates to the current architecture, sales should be involved in the discussions. Lead scoring, lifecycle and sourcing all impact the sales team so they should be brought into the planning from the get-go. 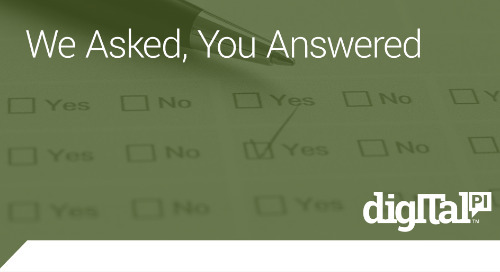 Sales should understand they are key stakeholders and are vital to the decision-making process. Create this alignment early on, regularly review the data and ensure everyone is aware and in agreement on the overall process. Not only in the planning but also with the execution. 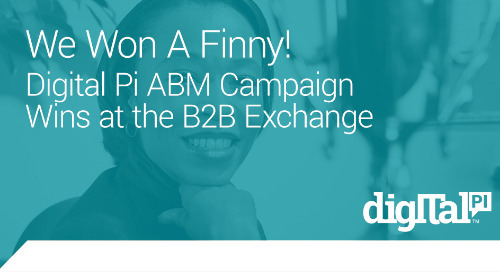 Whether you use Advanced Report Builder (formerly RCE), or another reporting tool, it is critical that marketing can illustrate their contribution to pipeline and revenue, and know with confidence, which marketing initiatives are the most successful. Schedule quarterly reviews with the sales team to review which initiatives have generated the most ROI, which opportunities have originated from these initiatives and what is on deck. As an add-on to the reporting reviews mentioned above, marketing should be regularly communicating about the marketing initiatives that will help support sales during the sales process. Do you have a new case study coming out? 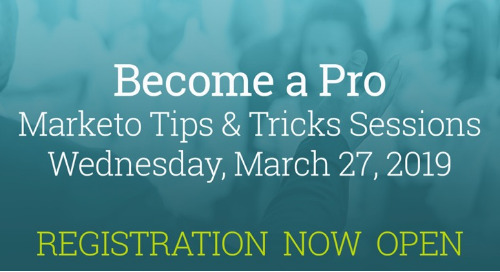 Is there a big tradeshow coming up that will also include a customer-focused event? Providing the team with regular emails highlighting what events are coming up, which key accounts have engaged with marketing efforts, changes to the website or what new whitepaper or case study is being released, will give the reps plenty to share and discuss with their prospects. And setting regular meetings to discuss the day-to-day activities allows both teams to know what each is working on, what the upcoming priorities are, and what initiatives or information are useful, as well as those that are not. There is no harm in creating a standard check-in meeting with sales, really just the opposite. 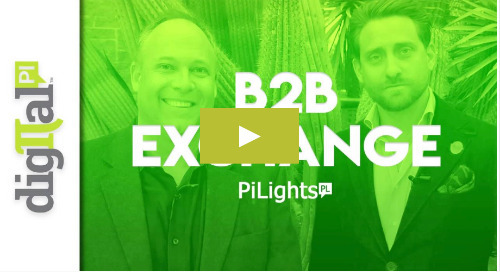 While it gives marketing the chance to share information with sales such as “hey, we have this event coming up and these prospects have registered”. It also gives sales the opportunity to let marketing know when they are and are not receiving good leads or information. Perhaps there was an online advertising or content syndication campaign that ran, where much of the lead information that came through was false. 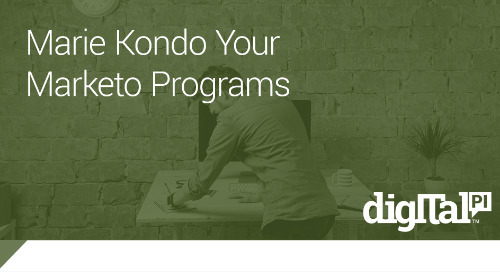 This is equally as valuable for marketing to learn. Of course, these are just a few suggestions to help you improve communication and alignment with sales. At the end of the day, everyone wants to make better decisions to improve their performance and ultimately deliver the best experience for the customer. Start small by implementing a few changes in the way the teams communicate and bring everyone in on the new processes. In the end, the business will thank you for it. Lauren brings over 12 years of B2B and B2C experience in marketing and advertising, working on both the agency and client side. She has been responsible for a number of different areas including strategic planning, project management, marketing communications and demand generation. Finding her true passion in marketing automation, Lauren is a Marketo Certified Expert with strong interest in data-driven marketing and creating fully integrated marketing programs/campaigns. Previously, Lauren worked for BackOffice Associates, a global data management company, where she was responsible for managing marketing programs, content generation, SEO/SEM activities and sales enablement for North America. 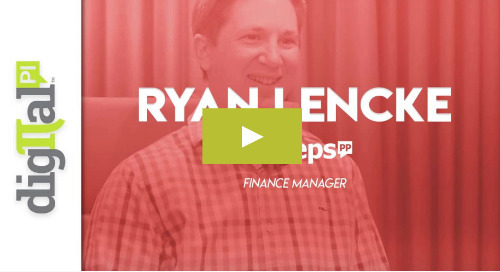 Prior to BackOffice, Lauren worked for advertising agencies focusing on account management and strategic planning. 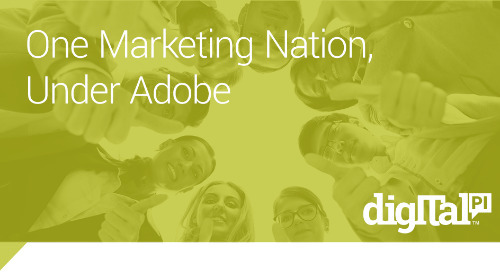 As exciting as the Adobe acquisition of Marketo was, the future was still nebulous heading into what its purple-clad power users consider marketing operations camp. 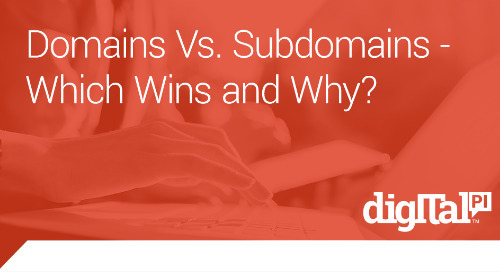 Domain versus subdomain. What’s the difference? Why should I set up a subdomain if I am already using my company’s top-level domain? Are there any benefits to using a subdomain? 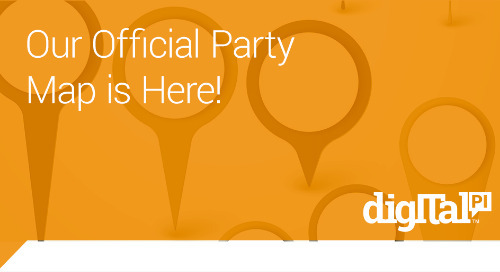 Look no further - we have all the parties mapped out for you here! 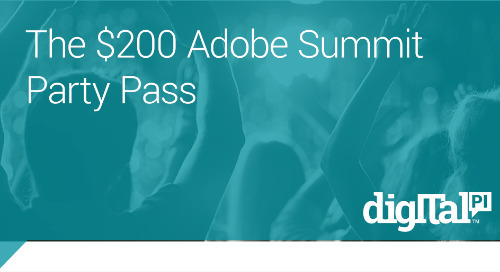 The $200 Adobe Summit Pass - What is it? 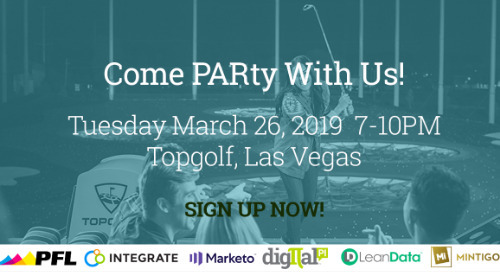 When it comes to Marketo Summit 2019 things are more than a bit different than what we're used to. Most noticeably - there isn't one! Are people attending Adobe Summit 2019? 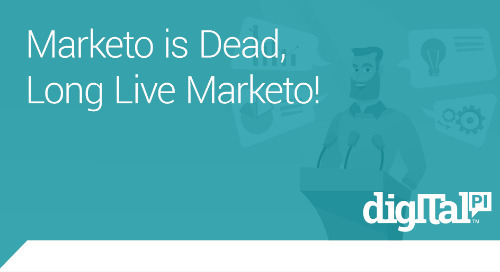 Marketo is Dead, Long Live Marketo! Jeff Coveney, EVP of Marketing and past Marketo Champ Elite, is featured in this edition of PiPeeps and it was a fun time to turn the camera around and focus on him! 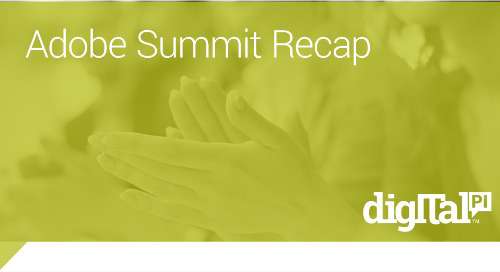 Get the skinny on the Adobe Summit 2019 event from a Marketo perspective. 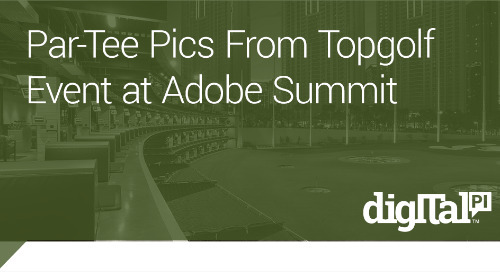 How does it compare the Marketo Summit?Where are the Adobe Summit parties? 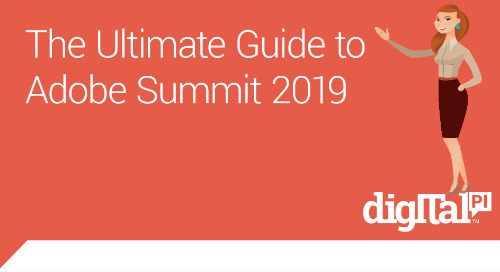 Which Adobe Summit 2019 sessions should I attend?